Cooper-Hewitt, Design Museum | All Tickets Inc. 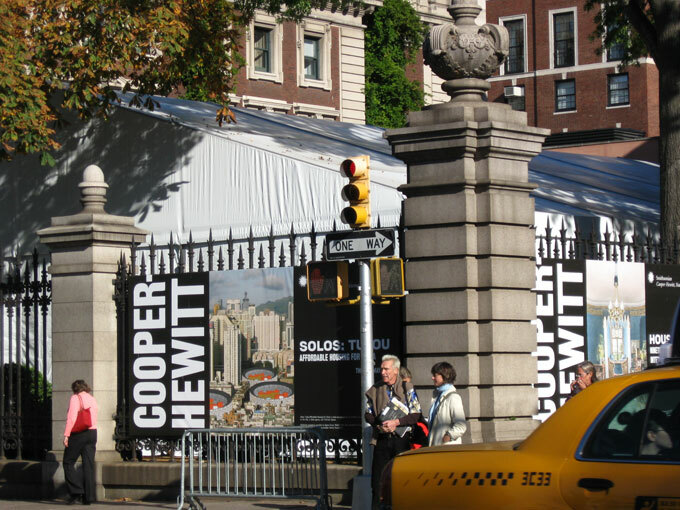 The Cooper Hewitt National Design Museum is part of the Smithsonian Institution and is the only US museum to focus exclusively on exhibits of contemporary and historical design. The museum’s collection of over 250,000 objects is far ranging, including product design, decorative arts, drawings, prints, graphic design, textiles, and wall coverings. Each year, the Cooper-Hewitt sponsors the National Design Awards, celebrating innovation and excellence in American design. Housed in the beautiful Andrew Carnegie Mansion, the Cooper-Hewitt offers free daily tours and various educational and outreach programs.